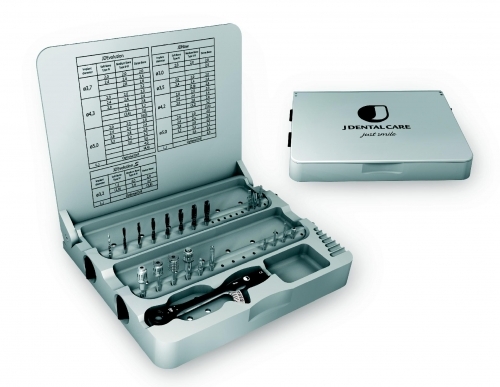 Discription: JDentalCare is an Italian company specialized in manufacturing advanced dental implants. We are exporting our JDEvolution® implant system in Europe, Middle East, Taiwan, Hong Kong and Canada. We would like to enter in new countries, particularly in Middle East, Southeast Asia and we are looking for a distributor.